1.0 oz. 1.7 oz. 2.5 oz. Enjoy a beautiful life! Lancôme's La Vie Est Belle (Life is Beautiful) is the unique olfactory signature fragrance created exclusively for Lancôme by three of France's leading perfumers. 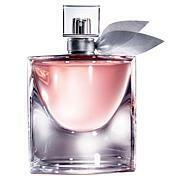 The fragrance of joyful femininity and happiness, it makes life more beautiful and certainly more interesting. 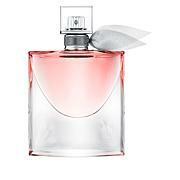 La Vie Est Belle is a modern interpretation of an oriental fragrance with a teasing twist of gourmand. 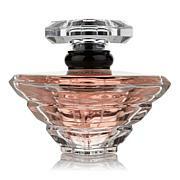 Discover Lancôme's newest fragrance sensation and fill your life with beauty. Your own way.